Our companies provide third party administrative and related services for self-funded employee benefit plans, workers' compensation and property & liability coverage. These are words the Summit Team lives by — demonstrated daily by Summit’s elite group of experienced professionals. We can do a little or a lot; from just consulting on your health plan design, to fully implementing a turnkey, partially self-funded employee benefits program with Medical, Dental, Vision, FSA, Disability, and Life Insurance — or anything in between. Summit can assist with finding Best In Class Stop-Loss Insurance, PBMs, Utilization & Review, and Network Vendors. Based in Scottsdale, Arizona, Summit Administration Services, Inc. is a fully licensed third party claims administrator for self-funded employee health benefit programs, workers’ compensation, auto, property and liability coverage. 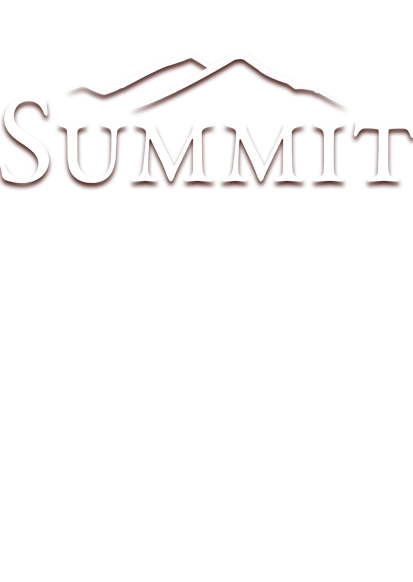 Summit was founded in September 1996. The parent company, Summit Management Services, Inc. was formed in August 1998 and is a privately held management services and holding company. Summit maintains all administrative services and client services from its office in Scottsdale, Arizona.